The Brian Green Property Group New Zealand Rally Championship will place a greater emphasis on overall 4WD, 2WD and Gull Rally Challenge categories in 2019. A recent competitor survey highlighted a desire to simplify the process of determining rally winners while still giving all competitors a chance to succeed in their own fields against similar cars. As a result – the NZRC will celebrate the three overall winners at each event in 2019 – the overall 4WD champion, overall 2WD champion and the overall Gull Rally Challenge champion. While there will still be winners in the individual classes and they will be awarded at each event as per 2018, more emphasis will be placed on the overall winners to make it easier for spectators and media to understand the results. NZRC coordinator Simon Bell said it was a case of reacting to what competitors want. “Our NZRC survey gave us some great insights, and as people in the sport we all know the classes and what they mean. But externally sometimes it can be confusing. “So the main change in the 2019 portfolio (which is with MSNZ for approval at the moment) is a proposed rule change to combine the Historic Challenge 2WD cars into the overall 2WD championship. Up until now they were separate from the main 2WD title and have been for quite some years. It just shifts the focus and creates three main titles that are going to be sort after, and brings a new dimension to the 2wd title. 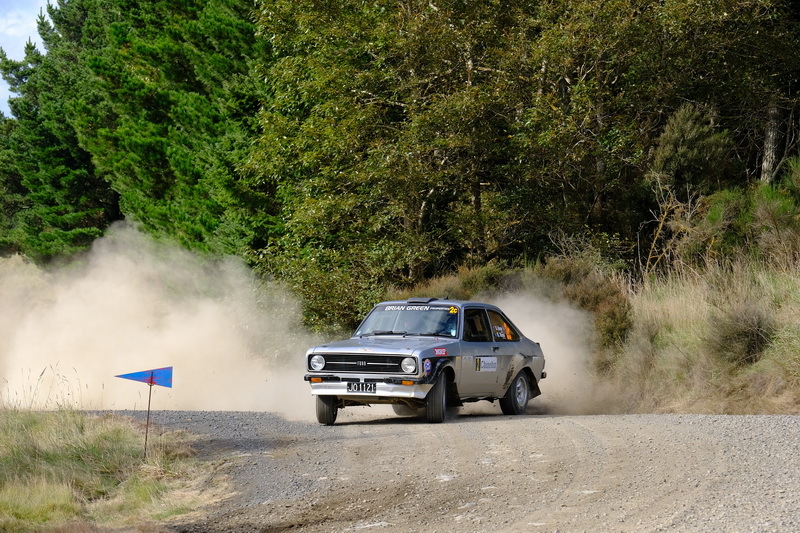 The 2019 draft calendar has been released with the season opening at the traditional Otago Rally before heading north to the International Rally of Whangarei. The 2018 season concludes next week with the running of the Hyundai New Zealand Raglan Rally of the Coast.